Home / Editor's Choice, Lifestyle / Tanzanian songbird, NANDY, sets the record straight on reported affair with Mombasa Governor, HASSAN JOHO. 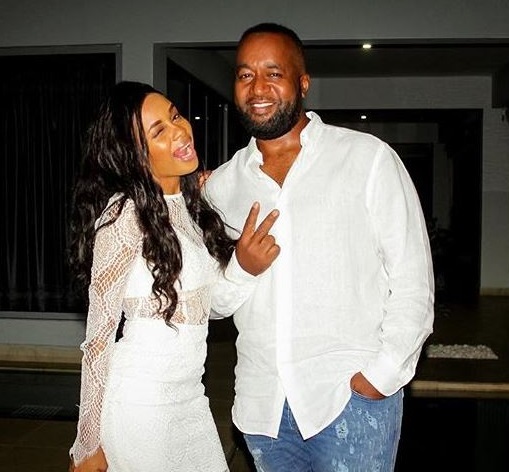 Tanzanian songbird, NANDY, sets the record straight on reported affair with Mombasa Governor, HASSAN JOHO. Friday, February 08, 2019 - Talented Tanzanian singer, Nandy, has set the record straight on reports that she’s warming Mombasa Governor, Hassan Joho’s bed. Nandy, who is currently the most sought after female singer from Tanzania, recently set tongues wagging after she was spotted hanging out with the flashy politician and wearing outfits branded 001. The Ninogeshe hit-maker has also been spending some time in Mombasa where she shot the music video of her latest song dubbed ‘Hazipo’ fueling speculation further. On the same breath, Nandy hinted at relocating to Kenya.